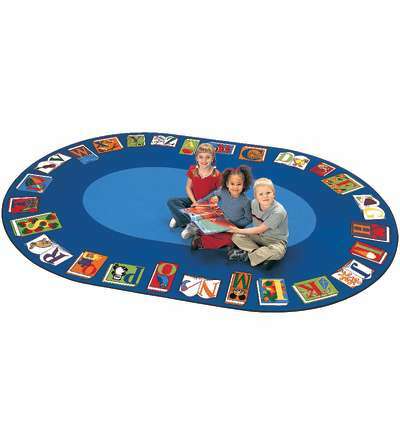 Check out our selection of colorful school carpets or classroom carpets in a wide variety of colorful styles and themes that fit your needs. 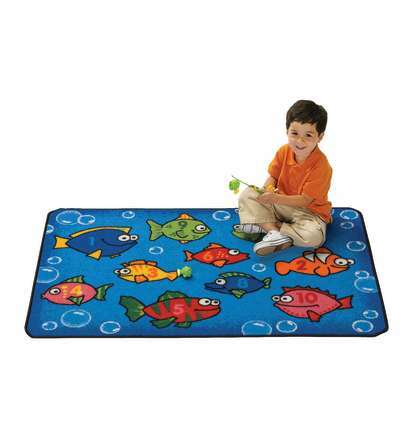 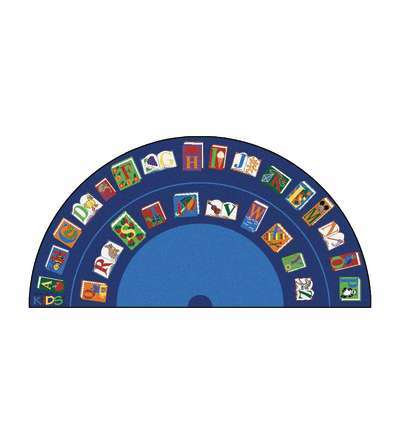 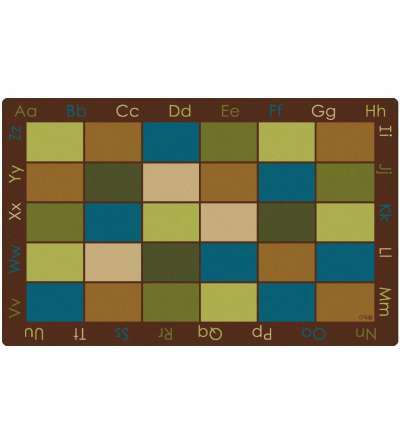 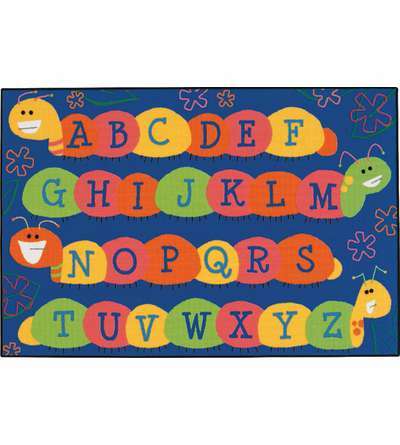 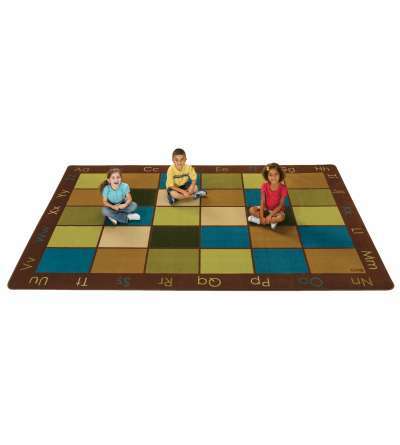 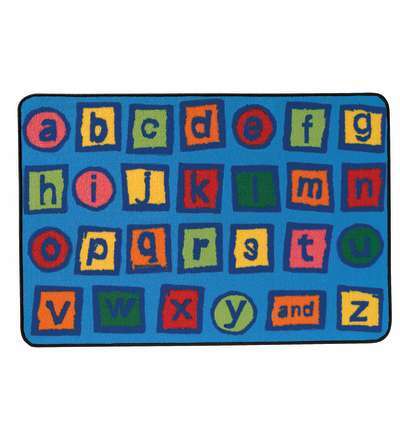 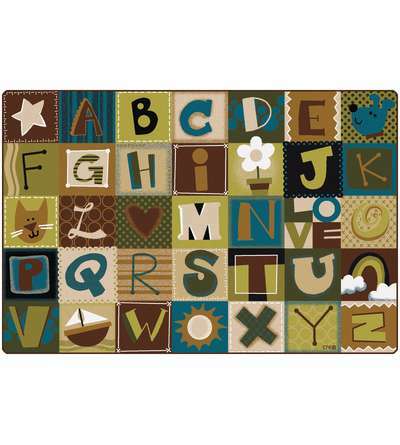 This area rug was designed specifically for library and schoolroom reading or Circletime areas. 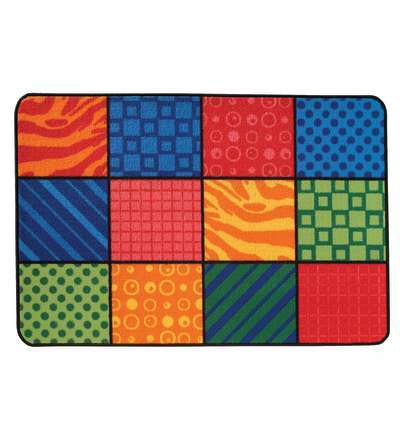 Great for seating circles and more! 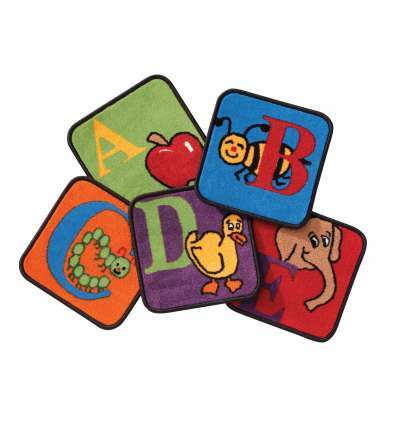 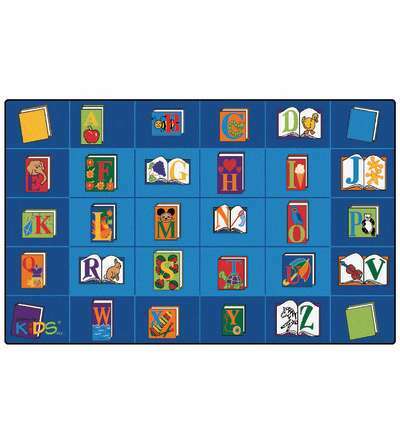 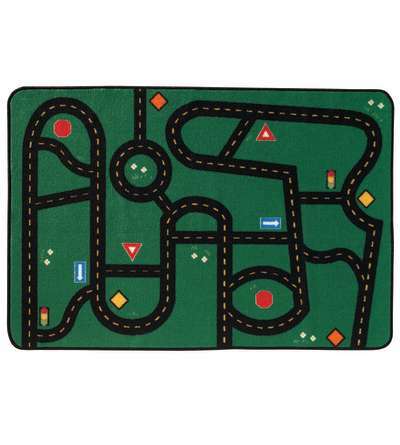 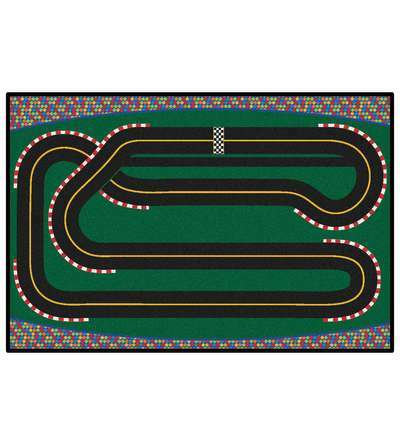 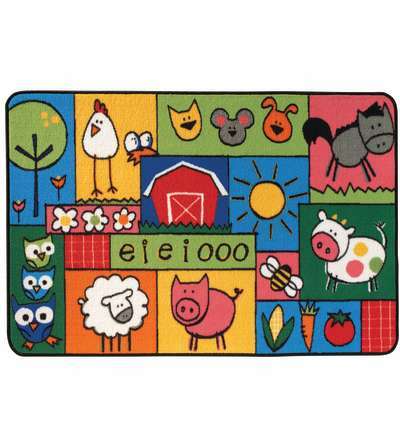 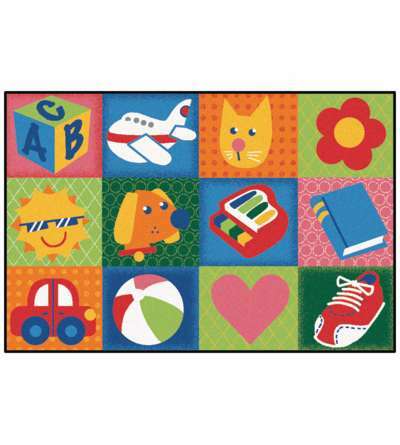 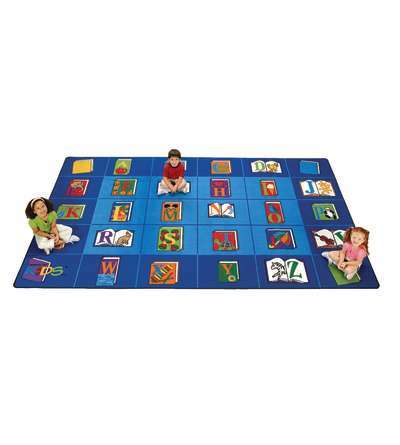 KID$ Value Rugs™, Alphabet Blocks Rug, 3' x 4'6"
KID$ Value Rugs™, Patterns at Play, 3' x 4'6"
KID$ Value Rugs™, Go-Go Driving Rug, 3' x 4'6"
KID$ Value Rugs™, Toddler Fun Squares Rug, 3' x 4'6"
KID$ Value Rugs™, Something Fishy, 3' x 4'6"
KID$ Value Rugs™, Caterpillar Friends, 3' x 4'6"
KID$ Value Rugs™, Old McDonald Farm Rug, 3' x 4'6"
KID$ Value Rugs™, Super Speedway Racetrack Rug, 3' x 4'6"